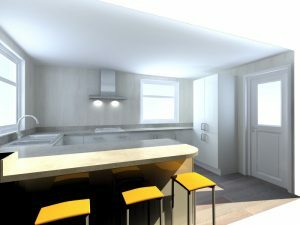 Farms aren’t usually considered a testing ground for the power of new technology and social media but one farm on the outskirts of Worcester is seeing if crowdfunding can raise £8000 to transform a classroom and kitchen where they help disadvantaged children who are struggling in their schools. Crowdfunding is a method of raising funds by appealing to individuals and organisations in the online community for money towards specific projects. 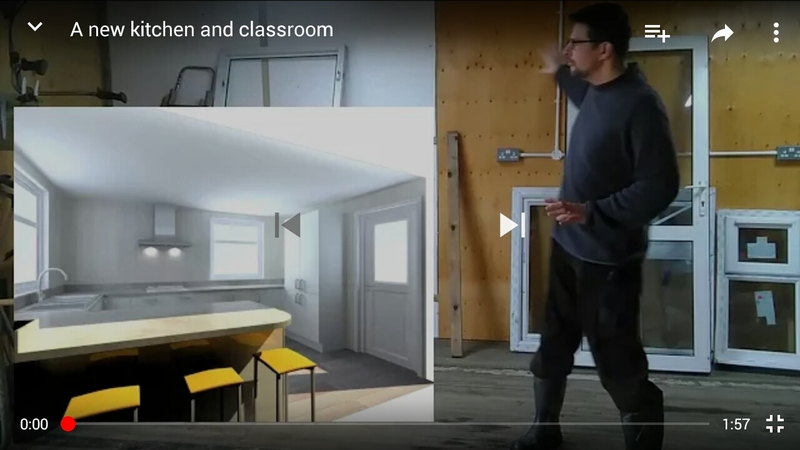 Despite having no broadband or even mains electricity, Bonterre have created and edited a video with the help of the students, and put together a webpage full of rewards for potential donors. They raised almost £600 by the end of the first day of their four week campaign. skills they need to cope in the future. Managing director, Mike Stringer, was a director at an international engineering firm when he felt a calling to pursue his dream of becoming a farmer. He founded Bonterre on the Top Barn estate where he has used his horticultural skills to enhance the lives of young people struggling in the school system. Education manager, Craig Swainland, joined Bonterre after working for 10 years as a teacher in mainstream schools. He is experienced in working with disaffected and low achieving children and pushing them to achieve more than people expect of them. Bonterre has also taken on two apprentices that have previously been beneficiaries of the project and employs youth workers and a clinical psychologist as part of the team.